Hello, I´m Lena from Russia, a happy person - I love and enjoy my job. I´m 26, started teaching in 2005. Mostly working with adult students of general and business English in a language school. This worksheet could be used for pairwork (there are two variants here). Students read texts, then ask questions. 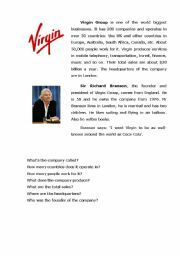 As a follow-up they make a similar short profile of the company they work for. 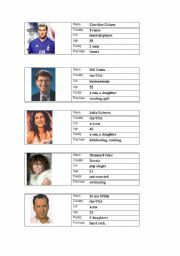 Two variants of the worksheet about career and promotion. 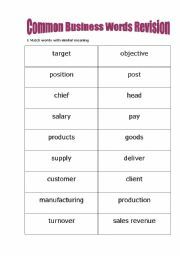 Original material is taken from Test Your Business English (General and Intermediate), but I adapted it to a lower level and made it a grammar exercise. 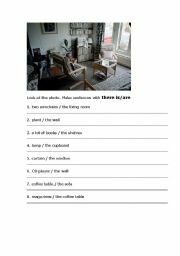 To practise there is/are construction with use of the photo of a room. 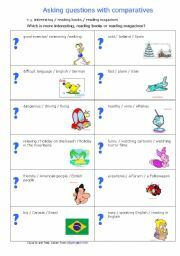 Suitable for checking or training new grammar and vocabulary. 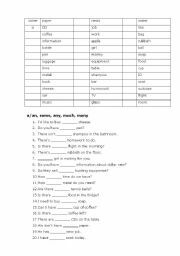 These 2 pages could be useful for a quick revision of irregular verbs´ forms; could be also used as a test. 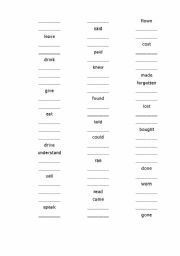 Every line has one verb form of three, the task is to complete the other two forms. 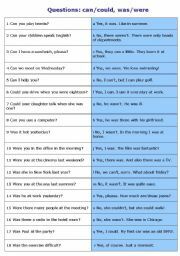 In addition your SS can make sentences using some of the verbs in certain forms.